A few new treasures - Brand new to Table Tonic this week! 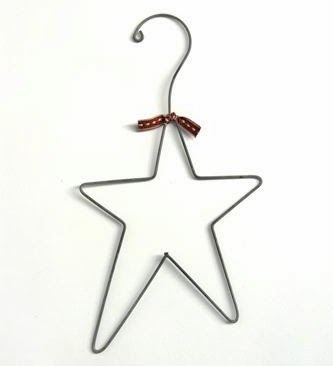 (above) Zinc Hanging Star ($22) - Hang a few on your wall or just pretty up a door handle with one. Each star is 41cm high (including hanger loop). Willow ($49 each). 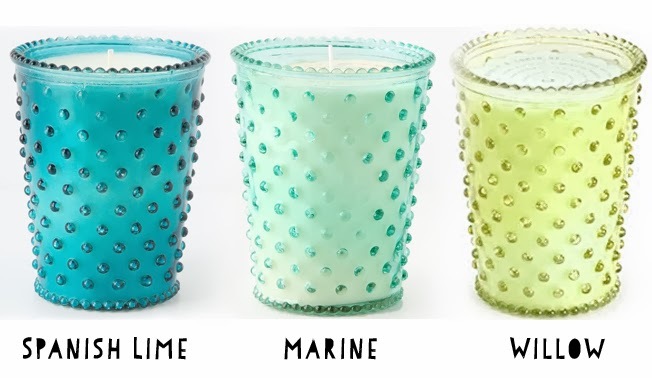 Each candle has an 80 hour burn time and comes in a pretty, reusable glass jar (14cm high). 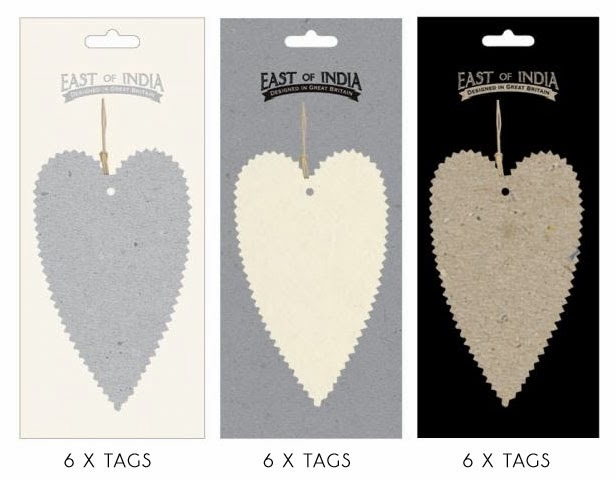 (above) How sweet are these gift tags? 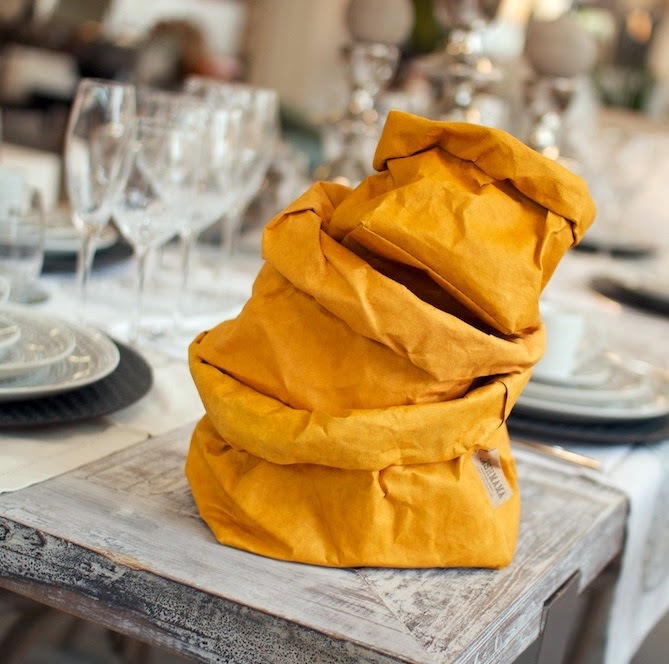 Lovely and earthy, generous in size, available in packs of 6 ($11) in Grey, Cream and Brown. PS They work out to $1.83 for each tag. BARGAIN. (above) Our fabulous Uashamama (wash-mama) bags are now available in "Senape"
Large ($38) and XL ($79). Small Medium and Large shown above.